Rising sovereign yields since a radical government’s arrival hit capital buffers at Monte dei Paschi and peers. Weaker banks will hurt growth, feeding fears over Italy’s debt. More storms loom as the economy stutters, and the executive’s anti-business attitude spooks investors. Italian lender Banca Monte dei Paschi di Siena said on Aug. 3 its transitional common equity Tier 1 capital ratio had fallen to 13 percent at the end of June from 14.4 percent three months earlier, hit by the rise in yields of Italian government bonds. Other Italian banks and insurers also said their regulatory capital ratios fell in the second quarter due to falling bond prices, following the arrival of a new radical government in Rome. Italian insurer Assicurazioni Generali said on Aug. 1 its economic solvency ratio had fallen 9 percentage points to 221 percent at the end of June from the end of December. The solvency ratio of Poste Vita, the insurance arm of postal and financial services group Poste Italiane, tumbled to 185 percent from 279 percent in December. Italy’s largest bank Intesa Sanpaolo said the rise in bond yields had knocked 35 basis points off its common equity Tier 1 capital ratio, which stood at 13.6 percent at the end of March. Italian banks held collectively just above 350 billion euros of domestic government bonds, according to the European Central Bank data. The difference or spread between Italian 10-year government bonds and equivalent German securities was 266 basis points on Aug. 3, up from a year low of 114 basis points in April. 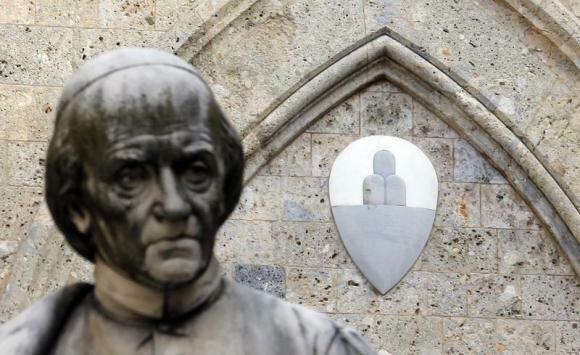 Monte dei Paschi shares fell as much as 8 percent to 2.29 euros by 0813 GMT on Aug. 3.